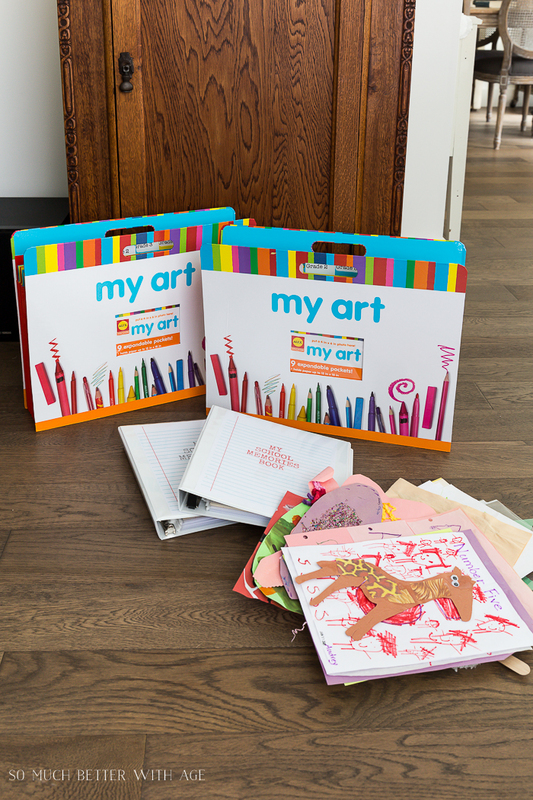 Organizing your kids artwork has never been easier! 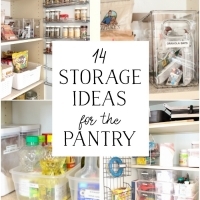 Check out the tips in this post. 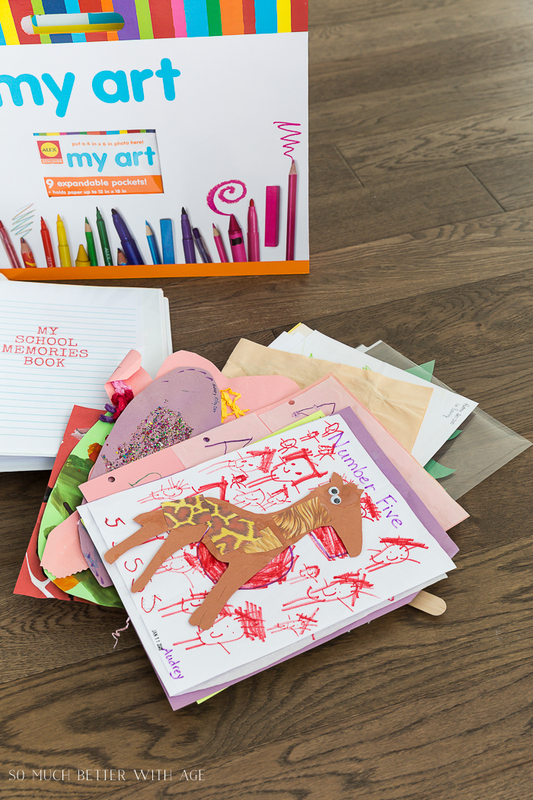 Kids’ artwork has got to be the hardest category to organize. 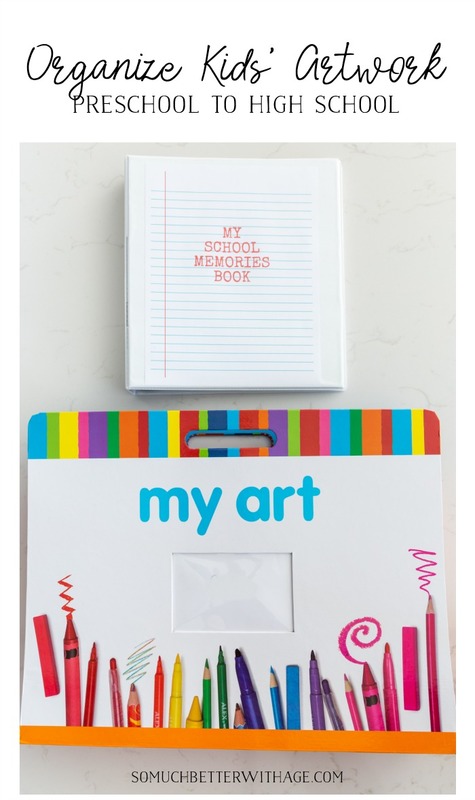 I’ve thought about doing scrapbooks for each year or a combination of years but how do you decide which art pieces? 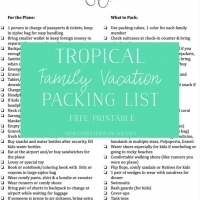 And when will I have time to do scrapbooks? 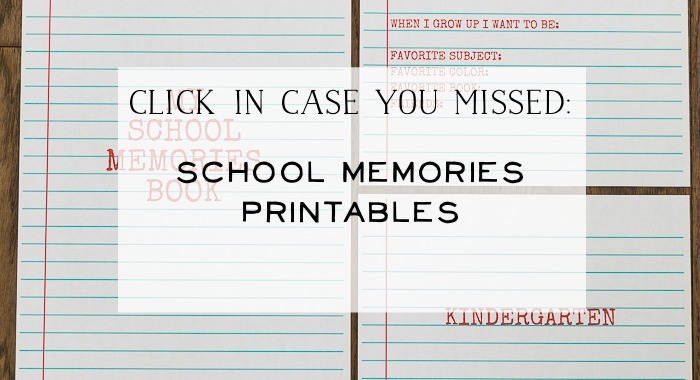 (I hate scrapbooking, by the way). 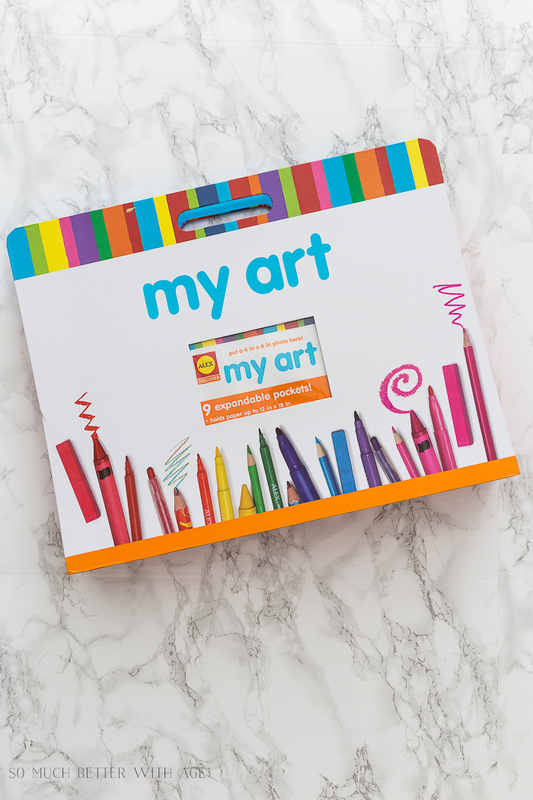 I came across an artwork holder and I knew right away this would be the best organization solution for me. 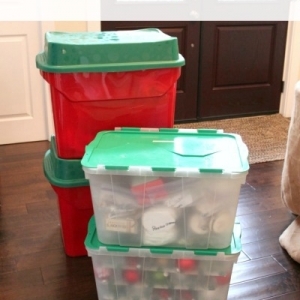 Sometimes it takes me awhile to go through stuff and purge. One year I want to hang on to all their kindergarten artwork and then next year I feel ready to get rid of half of it. 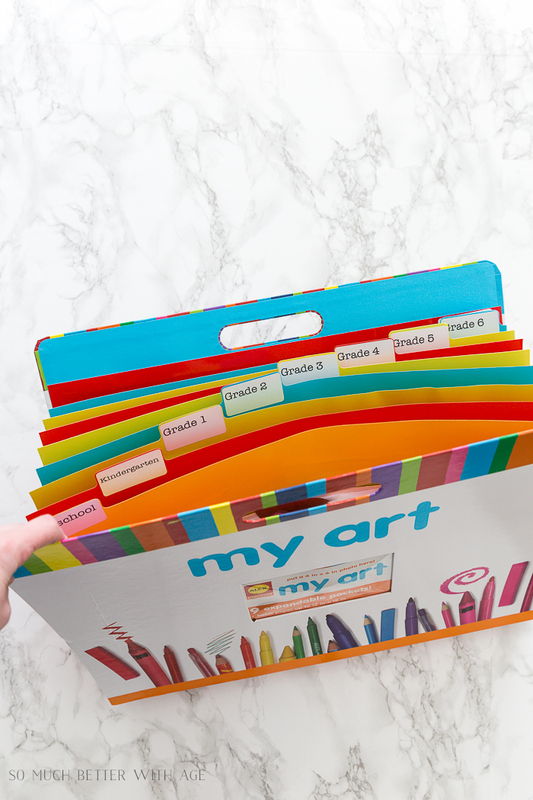 I labelled this artwork holder (with my favorite label marker) with each grade so I can add the artwork I’d like to save with each year. As the folder gets full, I can edit more pieces each year. Right now the folders are pretty full and it hasn’t expanded that much so it really holds a lot! This is how much artwork saved in just one section of the artwork folder. 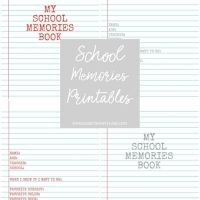 I love that it holds a lot and together with My School Memories Book printables, you can keep all your kids artwork, report cards and photos completely organized. 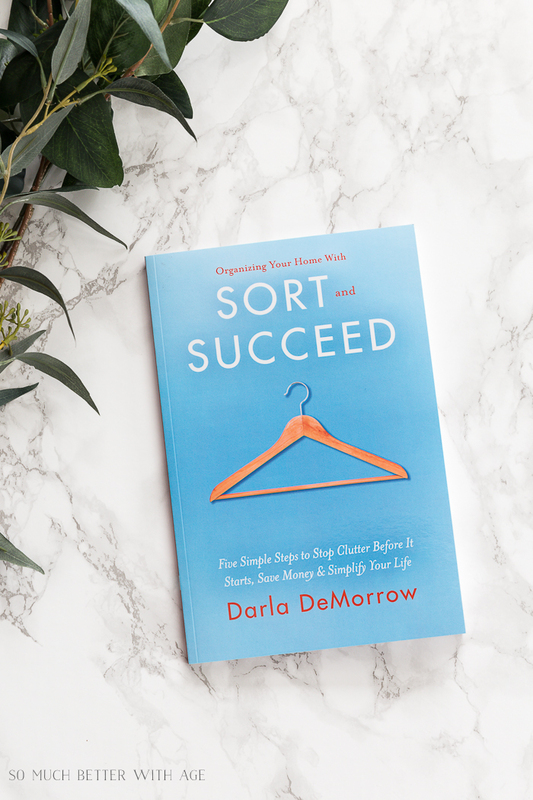 If you need more help getting organized with your home, be sure to check out Organizing Your Home With Sort and Succeed by my friend Darla DeMarrow. 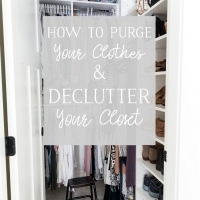 It’s an amazing book, short to read and straight to the point with step by step instructions on how to sort through your clutter and get your house finally the way you want. My favourite chapter is Done is Better than Perfect! 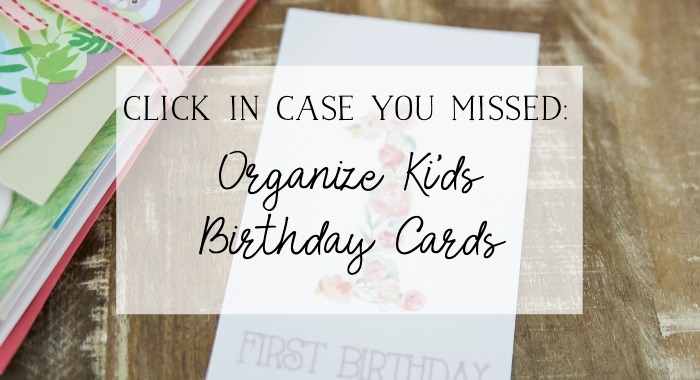 You can check out more of her organizing tips on her blog – Heartwork Organizing. 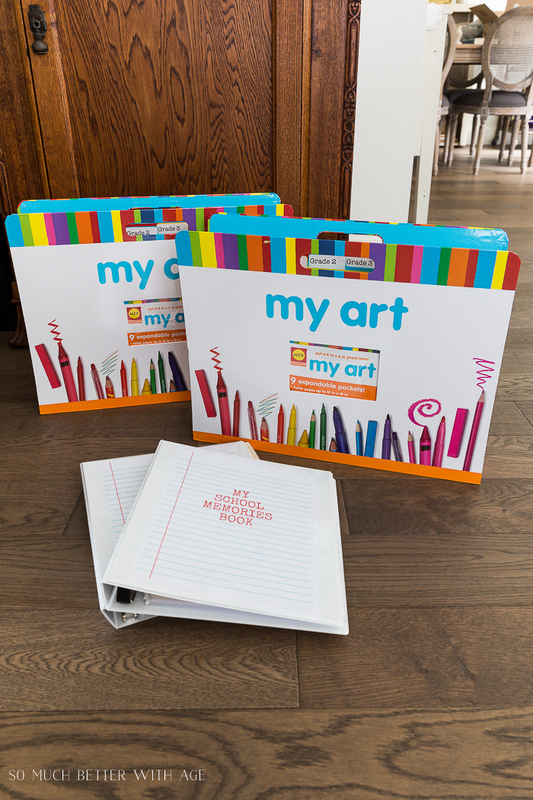 I hope this helps you get more organized with your kids’ artwork and papers.